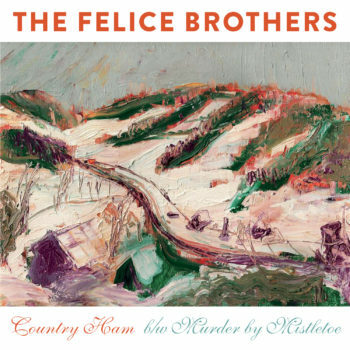 The Felice Brothers will release a limited edition 7-inch vinyl recording of “Country Ham” on December 9 via Yep Roc Records. The holiday-themed single features a live version of “Murder By Mistletoe” – recorded for Rolling Stone last year in NYC – on the B-side. 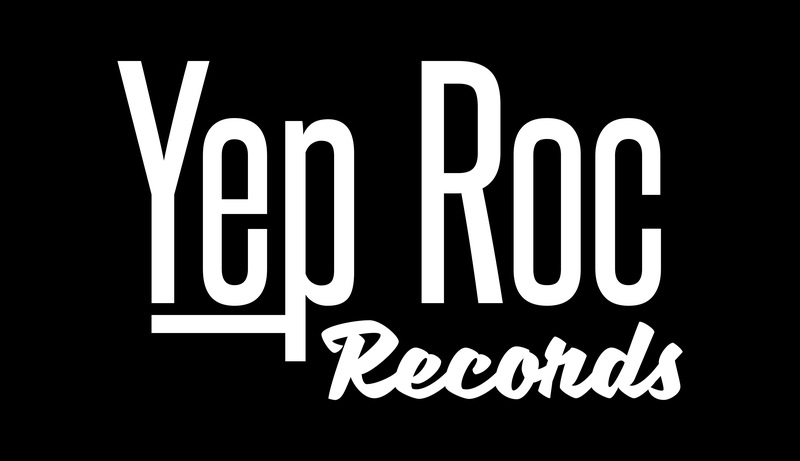 Both tracks have never before been pressed on vinyl and preorder is available now through The Felice Brothers and Yep Roc stores. “It’s a narrative about feeling lonely on Christmas, and the different emotions that can go with the holidays that aren’t always talked about in the happy-go-lucky songs,” band front man Ian Felice says. The artwork for “Country Ham” is a nod to the band’s hometown, which features an original painting by Ian titled Palenville in the Snow. In related hometown news, The Felice Brothers will play a Nov. 25 show in Woodstock, NY at The Bearsville Theatre before heading overseas in January. The band’s Life In The Dark European tour will include headline shows in Ireland, the UK, Belgium, Germany and more. A full list of tour dates to follow. The band’s latest full-length release Life In The Dark is available now worldwide. The nine songs featured on the band’s ninth studio album explore modern life in a complicated and divided America, through a cynical and occasionally heartbroken lens, in the tradition of songwriters like John Prine, Shane MacGowan and Michael Hurley.